Located South West of Azmak and North of the Salt Lake, Hill 10 cemetery will be found on the left, 21.5 kms from the junction. 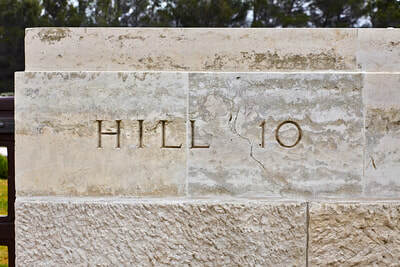 Hill 10, a low isolated mound to the north of the salt lake, was taken by the 9th Lancashire Fusiliers and the 11th Manchesters on the early morning of 7 August 1915. 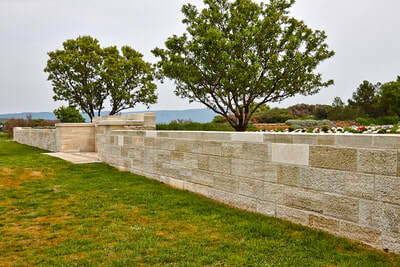 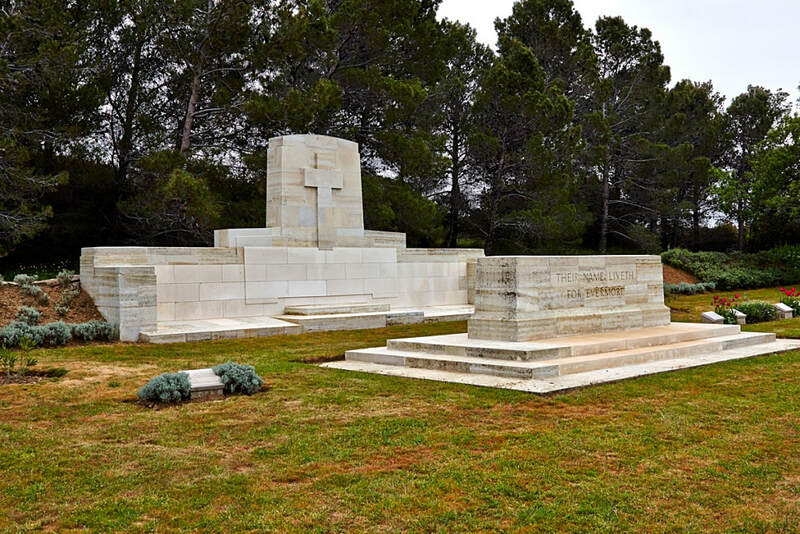 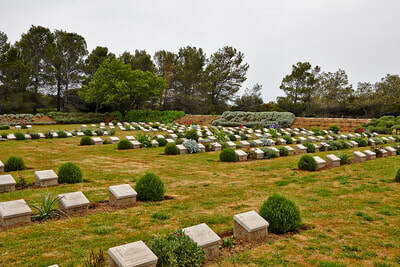 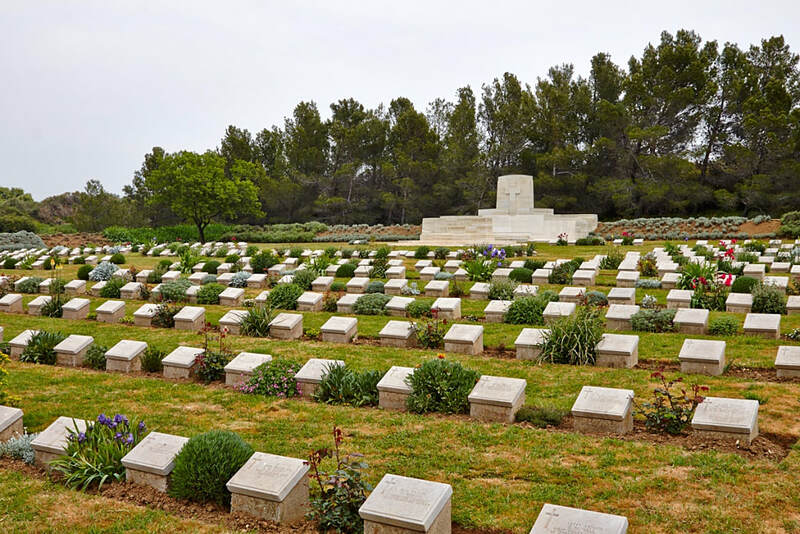 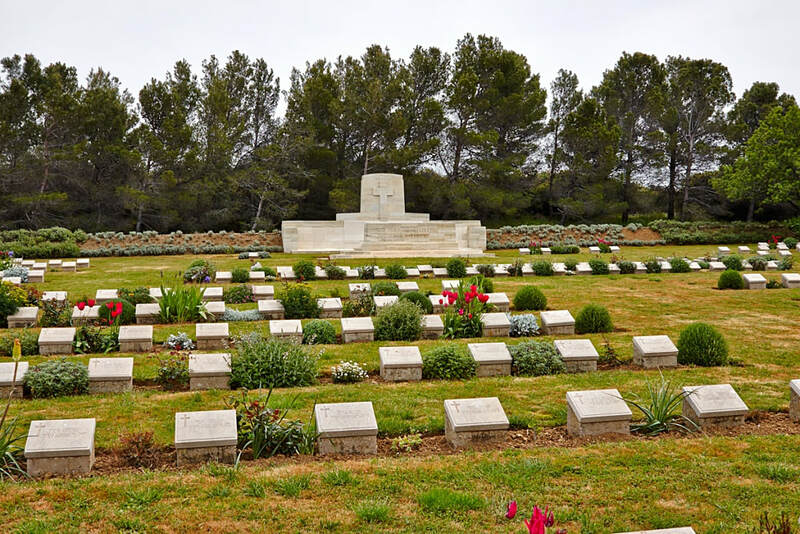 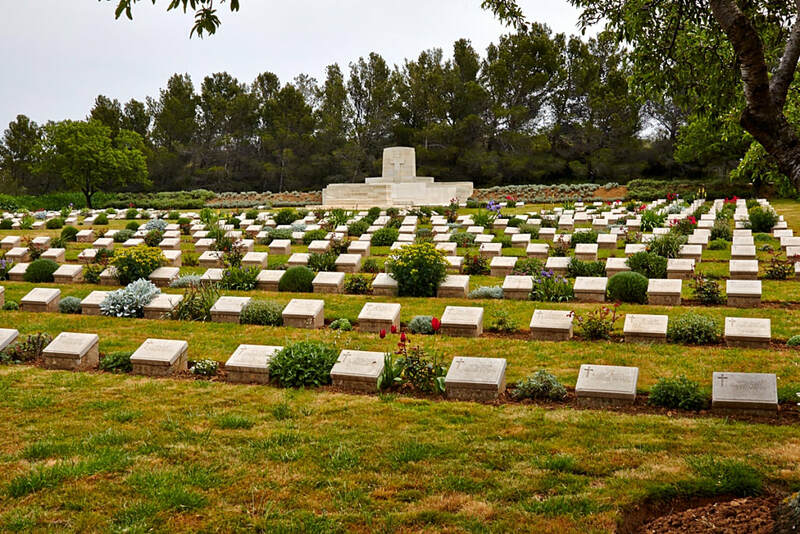 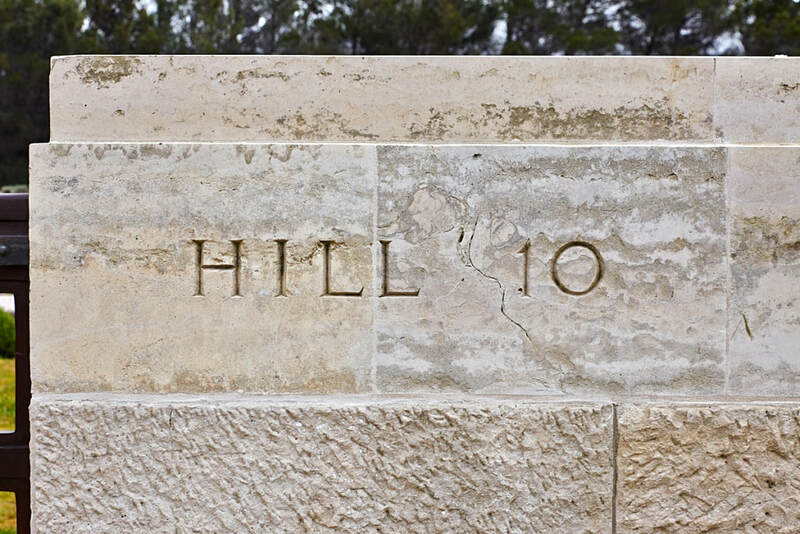 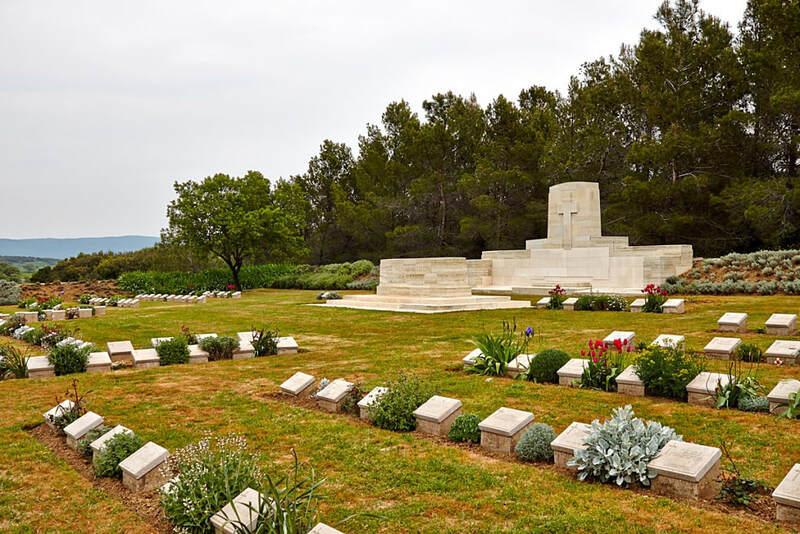 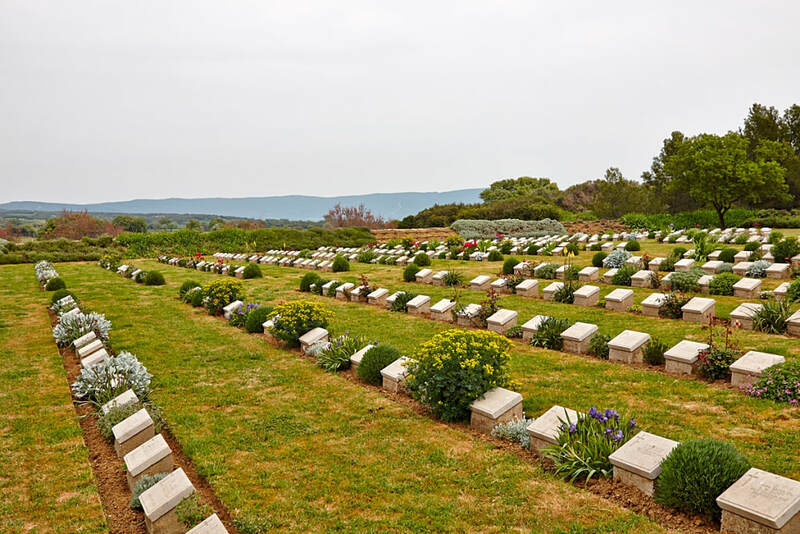 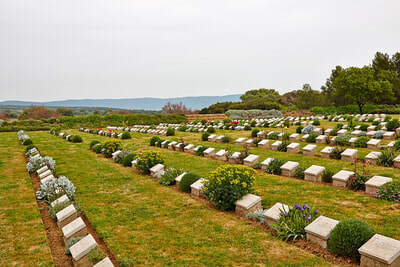 The cemetery was made after the Armistice by the concentration of graves from isolated sites and from the 88th Dressing Station, 89th Dressing Station, Kangaroo Beach, 'B' Beach, 26th Casualty Clearing Station and Park Lane. 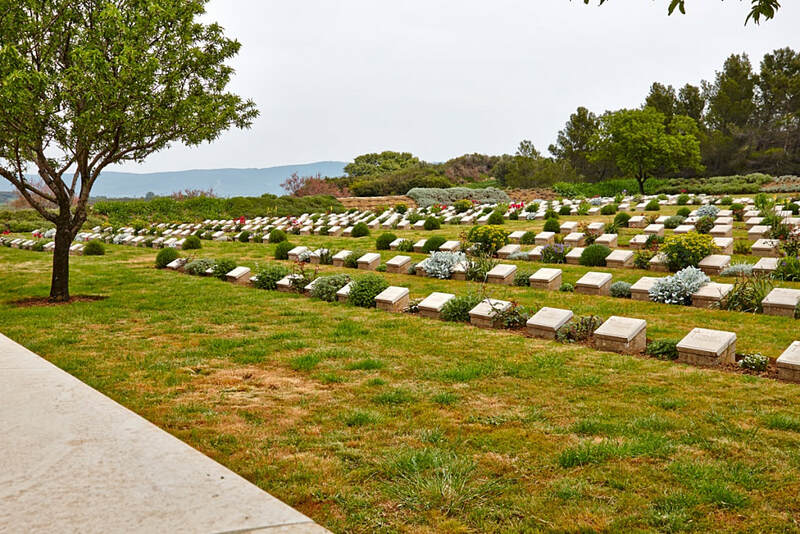 There are now 699 servicemen of the First World War buried or commemorated in this cemetery. 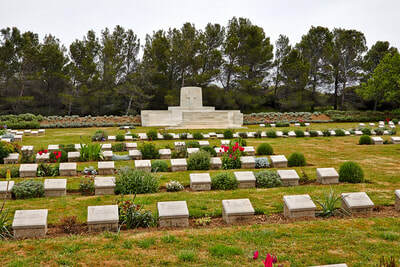 150 of the burials are unidentified but special memorials commemorate a number of casualties known or believed to be buried among them. 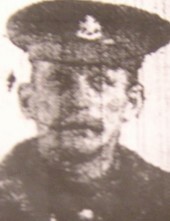 26th November 1915, aged 41.